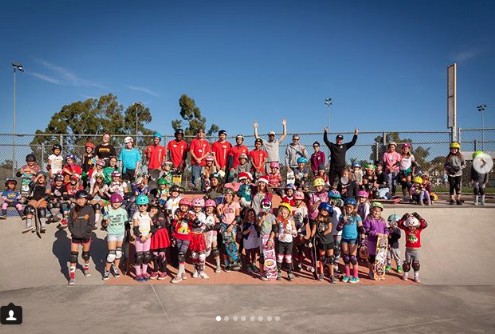 Over 100 girls came out to the December Skate Rising event at the YMCA Ecke Skatepark in Encinitas, California on Saturday December 8, 2018. 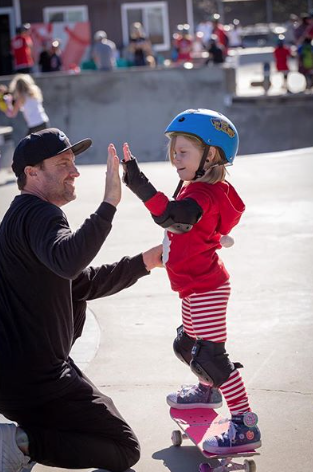 Angela Strong lending a helping hand. 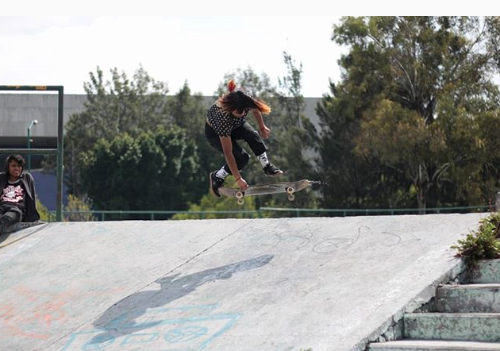 and from skateboarding pros like Neal Mims! The event was free to attend and free rental equipment was available. 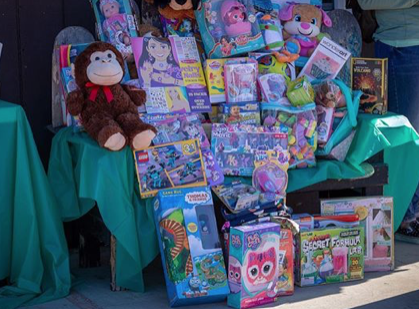 Those who could donated new toys for the Community Resource Center. 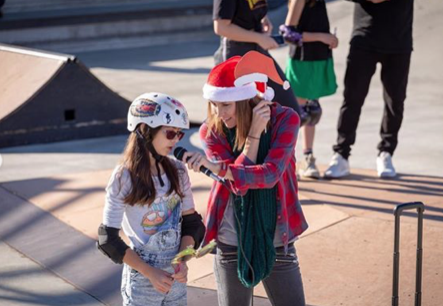 The girls under the leadership of Skate Rising Founder Calli Kelsay, discussed all the other ways they can give back. In addition to physical gifts there are the gifts of time and kindness that all of us can share daily. 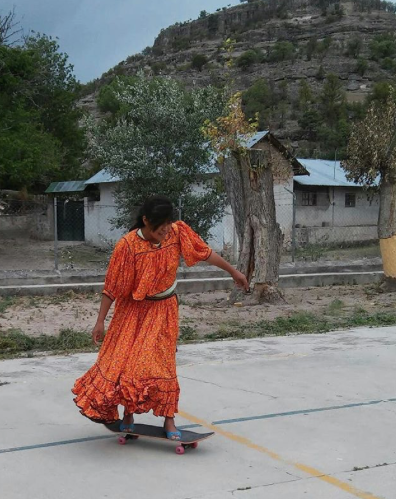 Yes, it’s always fabulous to get a new toy, skateboard, or clothes but what really matters is knowing that you are not alone. Friendship makes everything better, even being stuck in line or studying is better with a buddy. 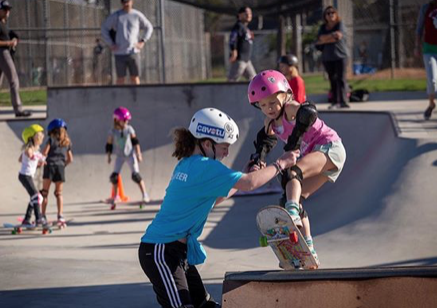 Wishing you tons of joy and hoping you share your joyous skate adventures because more girls really do skateboard and keep skateboarding when they are surrounded by encouragement.